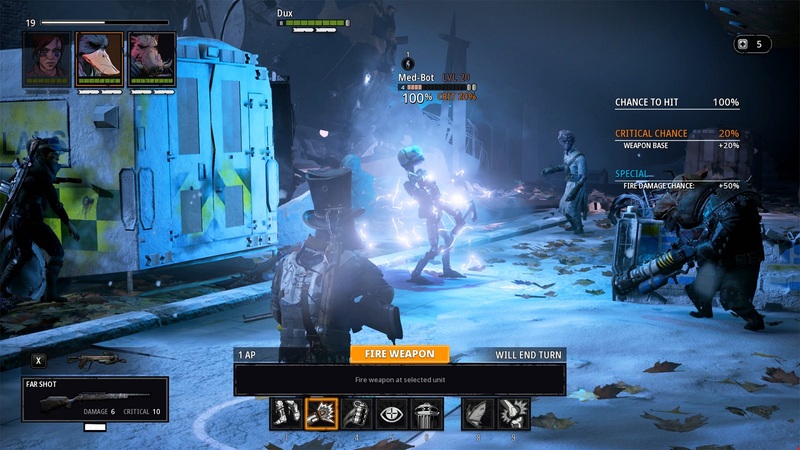 Funcom and The Bearded Ladies have recently unveiled plans to release its tactical strategy game Mutant Year Zero: Road to Eden for Nintendo Switch on June 25. In addition, the game will receive a physical Deluxe Edition for PlayStation 4, Xbox One, and Nintendo Switch on the same day, which includes the new DLC expansion. More information about the expansion DLC, including digital pricing, will be revealed later. Check out Bryan’s review of the game, and stay tuned for more news here on Gaming Trend.